Netflix is Dabbling in Every Form of Television Entertainment Possible. 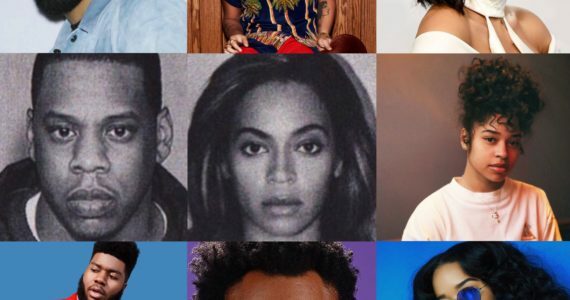 The streaming mogul has just announced a new hip-hop competition show produced by John Legend, that’s dedicated to discovering underground talents. 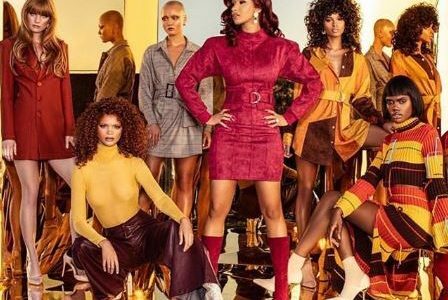 ‘Rhythm + Flow’ is Netflix newest experiment into black culture and the hip-hop world. If you can appeal to the Hip Hop audience, you can bring in the youth. 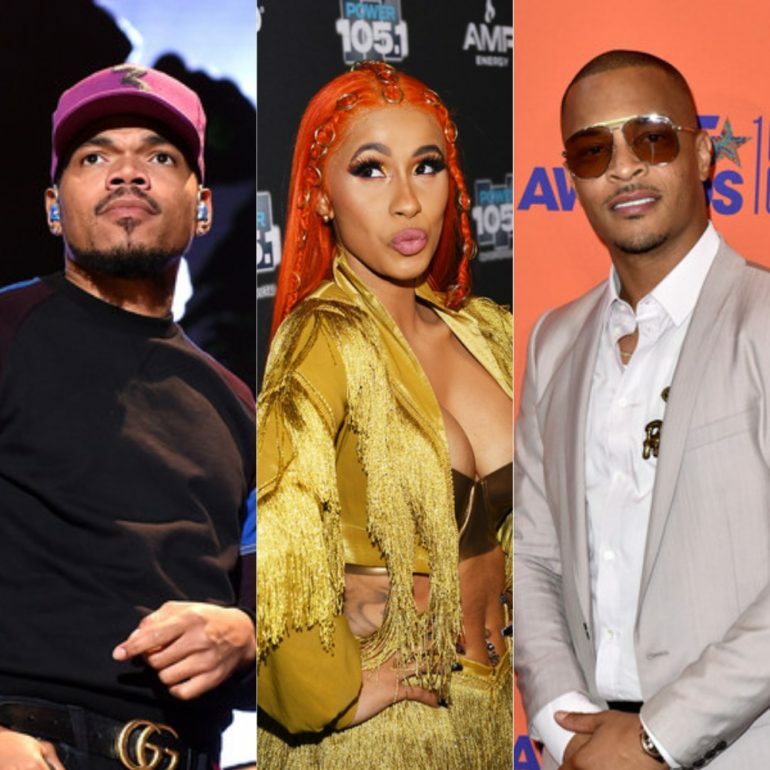 To bring in that audience, Netflix announced Cardi B, Chance The Rapper, and T.I as hosts for the new show. 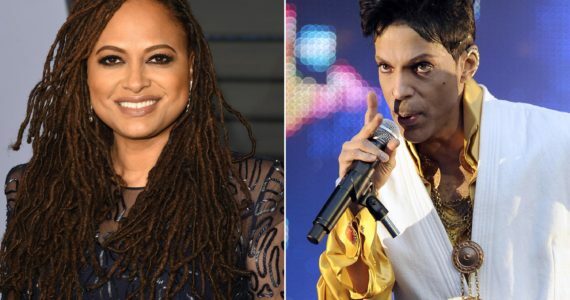 The 10-part series is expected to debut in early 2019. 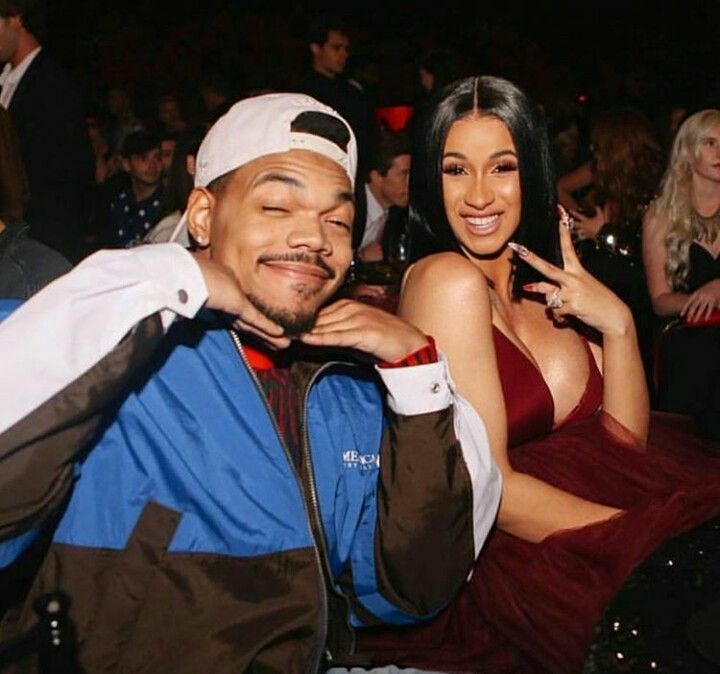 This isn’t the first time Cardi B and Chance The rapper have teamed up. The two rap stars collaborated on Cardi B’s debut album for the hit song, “Best Life”. Also, this isn’t the first time T.I has been on a competition show, either. T.I’s ‘Grand Hustle’ was a competition show looking for new talent to join his Grand Hustle Family. Tags cardi b chance the rapper Netflix Rhythm + Flow T.i. Previous ArticleKodie Shane Releases Highly Anticipated Debut Album, "Young Heartthrob"
The Cardi B X Fashion Nova Collaboration is Here and it’s Already Sold Out!